Among having an onsite paper destruction method for your business. Confidential document destruction also comes in the form of media destruction with digital devices. Digital data is now more than ever the quickest and largest way to store data. A reputable shredding service with a hard drive destruction service is recommended for and and all businesses. A physical destruction of the hard drive ensures completely that the data stored on the drive is destroyed and cannot be retrieved again. 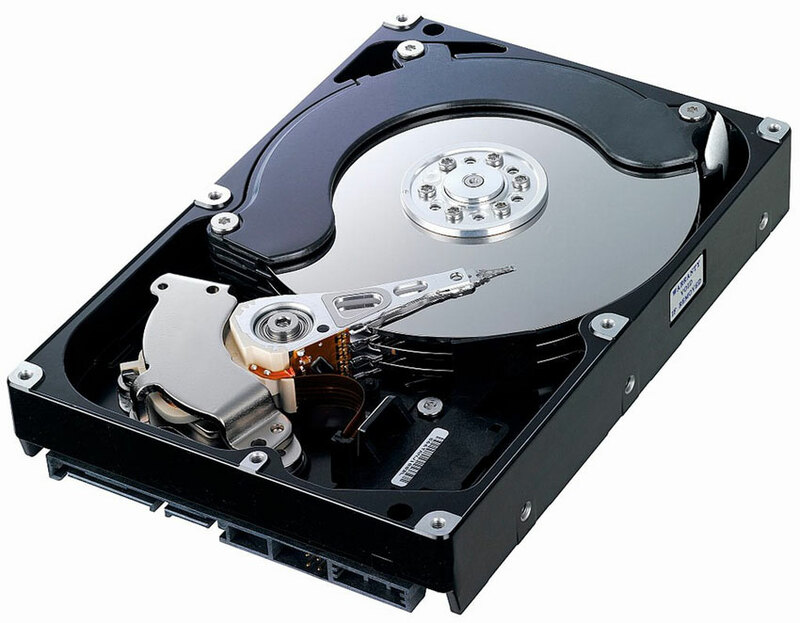 Formatting or wiping a hard drive does not ensure that the data contained on the drive is deleted. Formatting a drive allows the current data already on the drive to be over written. The data is technically not deleted which in turn can make the drive vulnerable to data breaches. With a little work all the data on the drive after formatting can still be obtained. Below is an example of how hard drives are destroyed in a secure environment. To be aware if your purchasing hard drives especially if they are second hand. It can be difficult to know previous owners habit and if they have installed back door capabilities. The chances of this are very unlikely to happen. With current market trends new hard drives are quite affordable. A new hard drive will provide an added layer of security for your business. If your business stores personal or sensitive data there is a possibility a second hand drive could contain hidden software and be used to retrieve this data causing a data breach. Security In Shredding provides a secure hard drive destruction service. In today’s technologically advanced business environment it is imperative that Data Security is the primary concern of IT Departments when selecting and IT Asset Destruction & Recycling Partner. Simple step or protocols when purchasing and destroying hard drives will ensure that your business is complying with Data Protection laws. This entry was posted in Confidential Shredding, Data Destruction, Data Protection, Digital Data, Off Site Shredding, Onsite Shredding, Product Destruction by Security in Shredding. Bookmark the permalink.